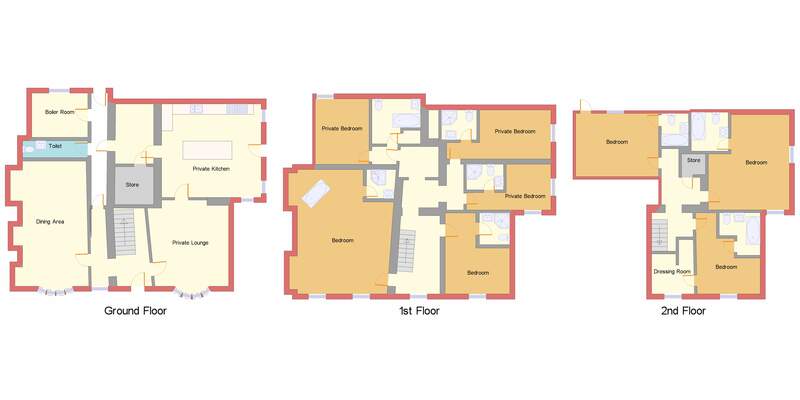 Providing a floorplan allows prospective buyers the opportunity to visualise your property layout at any time. 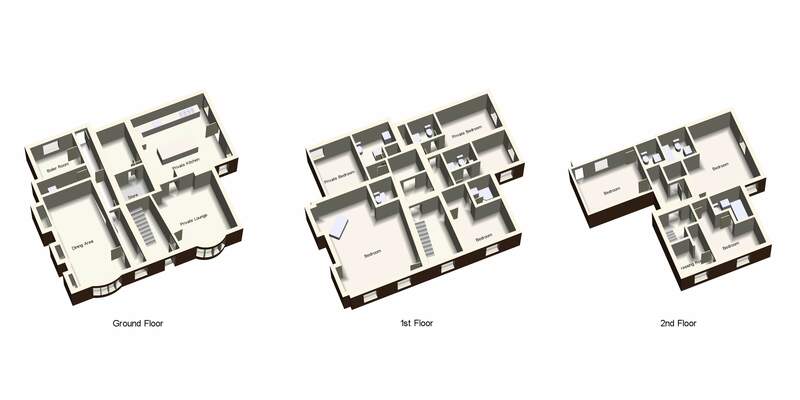 Floorplans are a relatively inexpensive, but highly valuable marketing tool for the sale of a commercial property. Visualise - Potential buyers of the property or Business can actually see what the property has to offer. 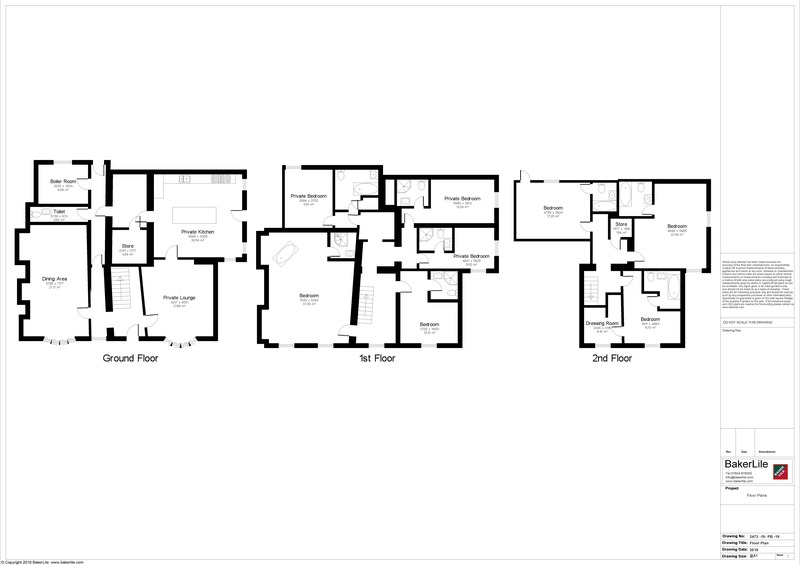 Aide Memoire - After attending multiple properties, a floor plan will help buyers remember and differentiate your property from the rest.